Last week Lululemon’s stock took a hit on news of a recall of a batch of their “Wunder Under” black yoga pants. When worn by a consumer the pants appeared too sheer. This represented about 17% of their first quarter bottoms assortment and will have an impact on first quarter sales. Lululemon reacted quickly to recall the pants and in the spirit of “transparency”, notified Wall Street of the flap. This sort of thing happens to all manufacturers and brought to mind an incident in my career when the company I worked for, shipped black pants weakened by overdyeing. The pants were splitting in the field and the unassuming customers were showing a lot more than a shadow of their undies! We survived and thrived. This is a case of sheer madness. Jealous competitors will be disappointed, this incident will not put a dent in the Lululemon lovefest. The beloved Canadian active maker acted the hero, the protector of quality and the decency of their customer. The missing inventory only represents a piece of their bottoms assortment. Lululemon continues to innovate and delight their customers. The big winners will be those who buy the stock on the dip! 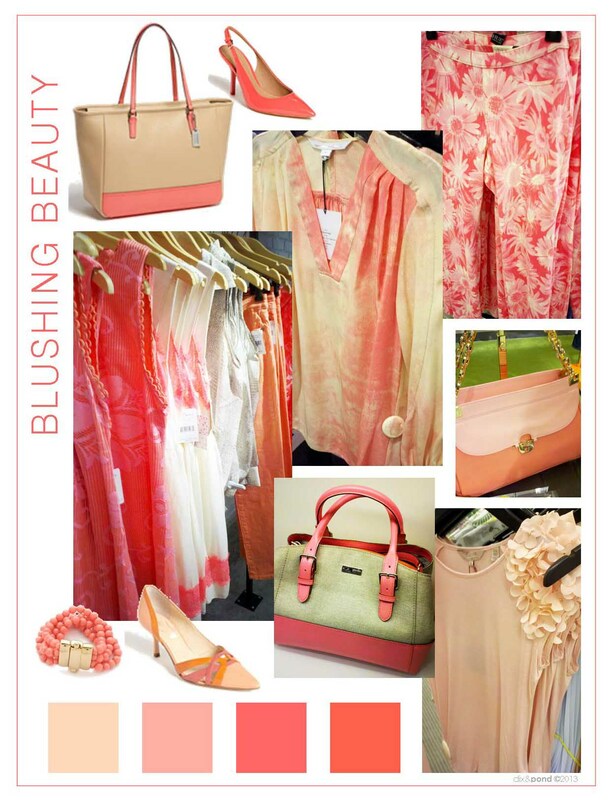 Spring/summer 2013’s must-have color is pink’s fraternal twin coral. Coral conjures thoughts of beaches, bikinis and chilled Bellini’s. Fashion is on a feminine trajectory and these pinky-orange hues are found in every level of the apparel (and home) markets for tops, jeans, active wear, swimwear, lingerie, dresses, handbags, footwear, jewelry, etc. Pale lady slipper, peach, melon to rich begonia, this blushing beauty flatters all skin tones. It is precious and precocious, tender and tantalizing. Whatever the shade, it packs a lady-like punch and says girly girl from a thousand feet. Pair coral tonally, with pure white or soft neutrals. 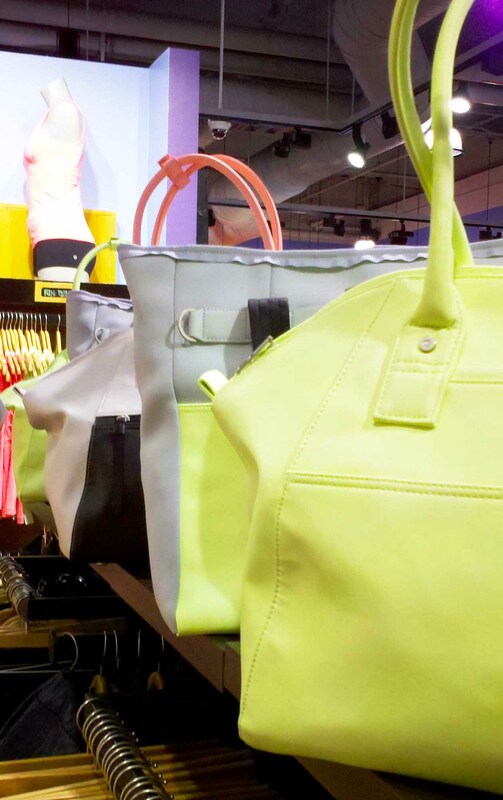 Expect these trending hues to bloom bigger for spring/summer 2014.